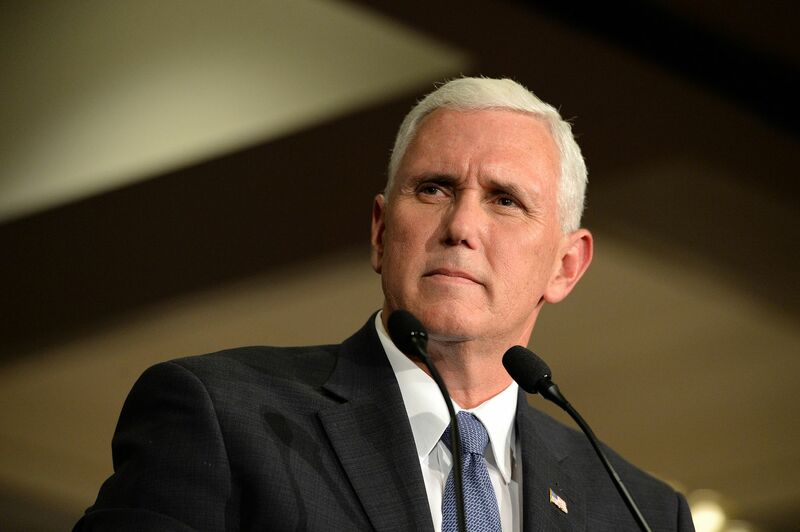 For Women's History Month, Vice President Mike Pence joined the Independent Women's Forum to celebrate women from the past and present who are working to expand opportunities, improve the quality of life in our communities, and strengthen our nation. "Heroes in public life are one thing, but we have to commend all the women who are heroes each and every day in businesses, and our communities, and in our homes across this nation. It’s the women of America who in every real sense throughout our history have lifted our communities, have lifted our families, have lifted our nation. They’ve built businesses. They’ve built communities. They’ve helped build families into this extraordinary fabric that we call American life." Some of those women are right in the White House, Congress, and leading states across the nation. Congresswoman Cathy McMorris-Rodgers, a member of the Republican leadership. Gina Haspel has also been nominated to be Director of the Central Intelligence Agency - the first woman to serve in the role. Mary Katherine Goddard printed the second copy of the Declaration of Independence in the midst of our Revolutionary War. Harriet Tubman put her life on the line to escape slavery and then turned around and helped hundreds of other enslaved Americans through the Underground Railroad. Susan B. Anthony who was not just a tireless warrior for the women’s right to vote but the right to life. There are so many female heroes in Washington and in states. Girls have women they can look up to and our nation is stronger because of the work they do every day.